When I tell people I write fictional books about video games, they’re usually shocked. This shock then often turns into one of two things: either they find this idea suspicious the more they think about it, or they think it’s a great idea that can get kids reading on top of playing the video games they love. 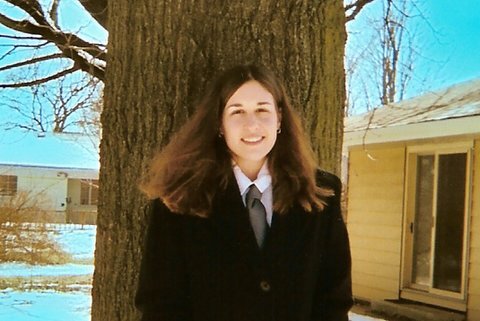 I’m really trying to go for the second response, because I write books full of cliffhangers (to keep you turning the pages) that also talk about real-world issues (like cyberbullying) to let kids know they’re not alone. 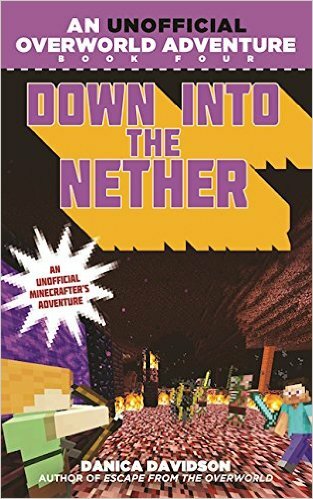 In my Overworld Adventure series, the video game Minecraft is a real place. 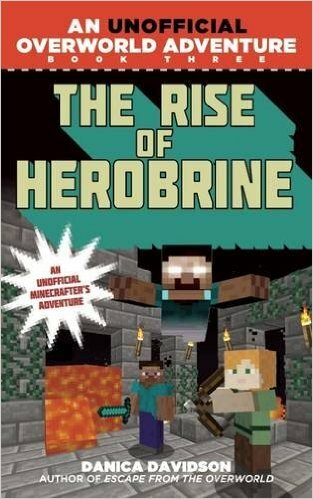 (If you have kids or know kids who are into Minecraft, it might as well be.) 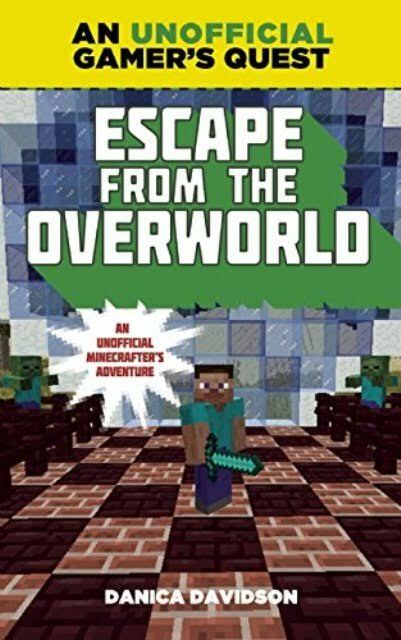 11-year-old Stevie lives in the Minecraft world, but he feels as if he doesn’t belong because he isn’t as good at building or fighting monsters as his dad. Then one day Stevie finds a portal to Earth and befriends Maison, a bullied girl who’s starting at a new school and feeling insecure about herself. Their insecurities bring them together and make them friends, and the series follows their adventures as they go back and forth between the different worlds. 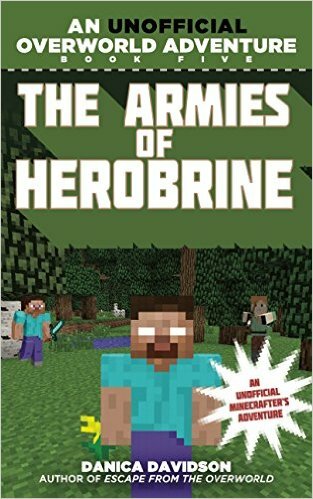 Through the course of the series, they battle zombies, creepers, Herobrine . . . and have to deal with kid stuff. 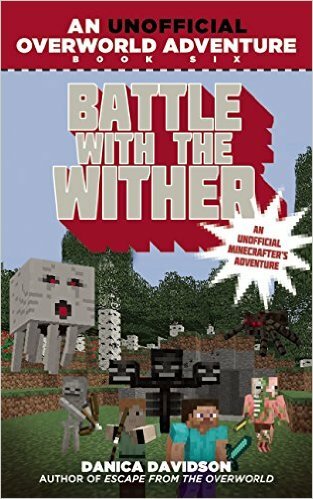 While the first book talks about in-your-face bullying, the following books get into the realm of cyberbullying after some cyberbullies hack into Maison’s computer and let themselves into the Minecraft game there. In other words, they let themselves into Stevie’s world, where they turn it into eternal night and unleash zombies. Middle grade readers are either just starting to go online or will soon be doing so, which makes me think this is a prime time to talk about things like cyberbullying and how to be nice online. But instead of turning it into a lecture (ugh) I’m able to weave it into a story. I hope this enables kids and adults they trust to be able to talk about real life cyberbullying, and how you can talk or have disagreements online without it having to turn mean. All this stems out of writing about video games. While this is about video games, writers can use other things kids already like and make new twists with them. 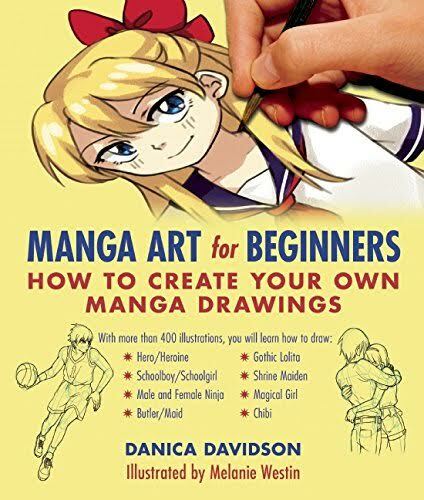 For instance, I also have a manga how-to-draw book out called Manga Art for Beginners, because why not take a love of manga and channel it into your own creativity? (And it has ninjas in it, of course.) On top of that, I have a Barbie comic book coming out called Puppy Party, and in it you see Barbie and her sisters coming up with ideas to get all the local shelter dogs adopted. Can you use video games to tell stories about cyberbullying or a doll to talk about animal welfare, while being entertaining? You sure can! Danica Davidson is the author of the Overworld Adventures book series for Minecrafters, with the books Escape from the Overworld, Attack on the Overworld, The Rise of Herobrine, Down into the Nether, and the soon-to-be-released (and available for pre-order) The Armies of Herobrine and Battle with the Wither. She is also the author of Manga Art for Beginners and the soon-to-be-released (and additionally available for pre-order) Barbie: Puppy Party. Awesome interview. 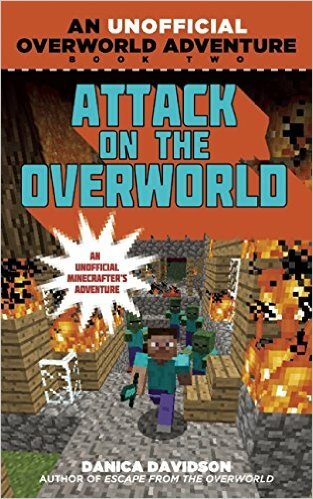 Everyone knows someone who is obsessed with Minecraft; I think it's great that Davidson allows kids to follow their interest from one medium into another, while at the same time bringing up important social issues, like cyberbullying.